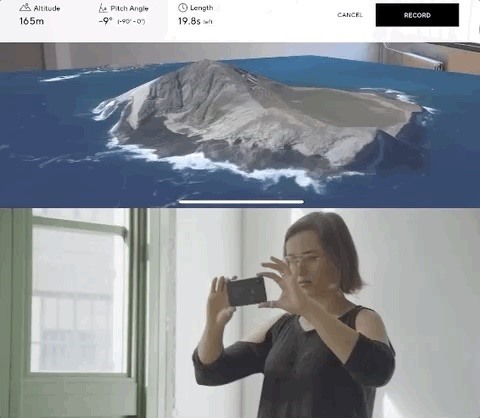 Available now in Apple's App Store, the Vermeer Beta app displays a 3D map of the intended drone flight area so that pilots can see the terrain from various angles. Users can then use the visualization to chart the flight path of the drone. 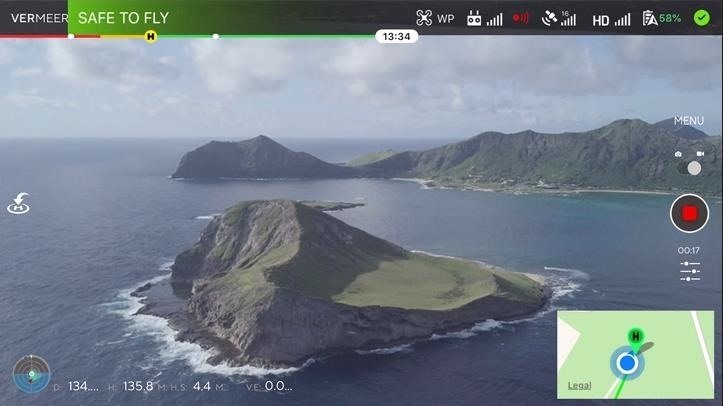 With the flight path determined, users can use the app to set the drone to auto-pilot, enabling them to concentrate on controlling the vehicle's camera instead. The app is compatible with many of the latest DJI drones, namely those that support the mobile SDK. "People don't care about the drone," said CEO and founder Brian Streem in a blog post. "They care about the picture. This is true for filmmakers and photographers. It's true for real estate agents who are marketing their properties, and it's true for construction site managers who are monitoring the progress of their high-rise." Streem and his team certainly have the credentials for such a pursuit. Streem also founded Aerobo, an aerial video and photography company that has worked on more than 100 TV and movie productions, including The Greatest Showman, True Detective, Mr. Robot, and several Marvel series on Netflix. While companies like Epson and Edgybees add augmented reality to the manual flight experience, Vermeer uses the technology to take the wheel out of the pilot's hands and allows them to act as the pre-flight navigator and in-flight camera operator. In a way, the app serves as a preview to the inevitable future of autonomous vehicles. As augmented reality and self-driving vehicles share DNA in the realm of computer vision, the technologies do pair nicely. This drone take on the dynamic is both a great peek into next-gen transportation, as well as an incredibly powerful new filmmaking tool.